Who needs Canelo vs. GGG when you have Rockhold vs. Branch? Now that’s a real middleweight fight! Totally kidding. 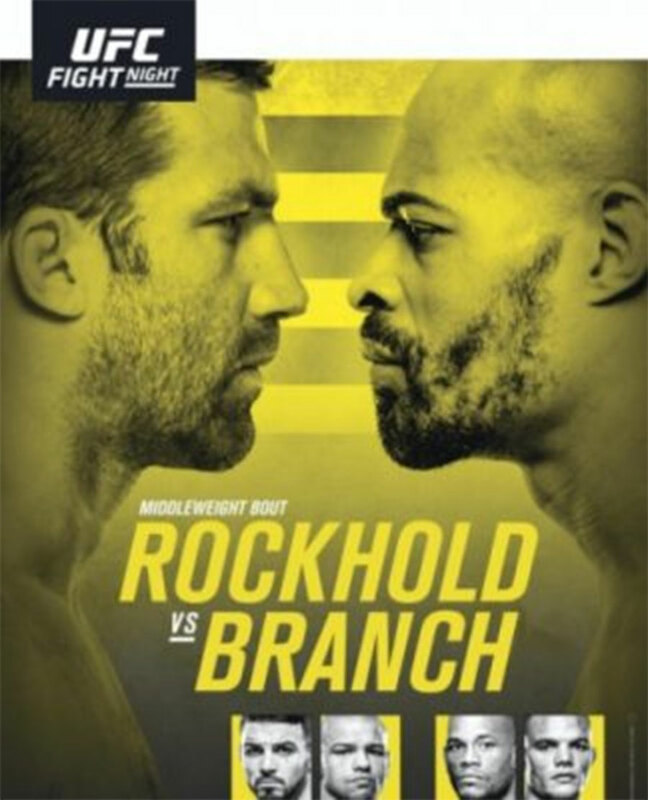 But if you aren’t interested in dropping $79.99 for Saturday night’s boxing match, check out “UFC Fight Night 116: Rockhold vs. Branch” on Fox Sports 1. UFC Fight Pass streams the first preliminary bout starting at 7:30PM ET/4:30PM PT. FS 1 handles everything from there. The remaining four prelims air at 8PM ET/5PM PT. The main card begins at 10PM ET/7PM PT. A middleweight tango between former UFC champion Luke Rockhold and David Branch headlines the show. Welterweights Alex Reyes and Mike Perry serve as the co-main event.